Harry Potter fanatics, such as myself, rejoiced at the initial announcement of the Wizarding World of Harry Potter being added to Islands of Adventure at Universal Studios, Orlando. WE GET TO SEE THE CASTLE?! WE GET TO EXPLORE HOGSMEADE?! And for those who have been, you know – it’s like walking onto the set, and everything is magical. 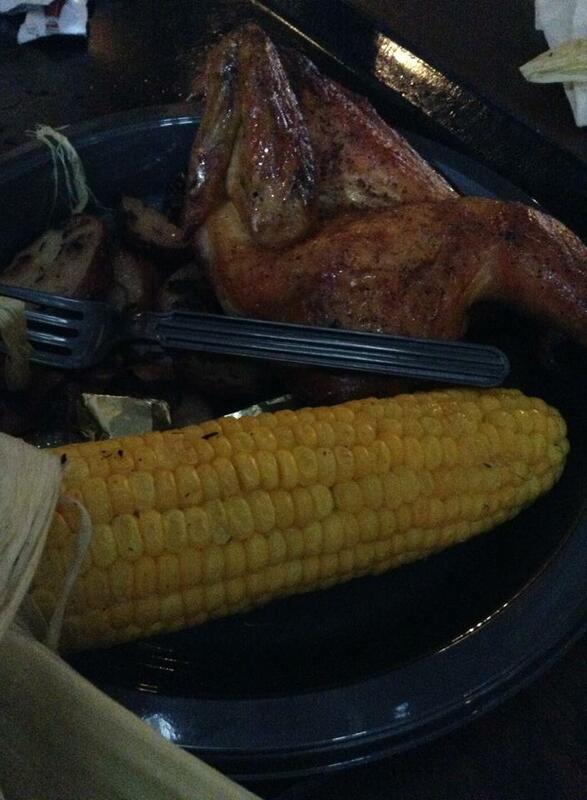 That being said, one of the things I was ridiculously excited for, was the opportunity to dine at the Three Broomsticks. 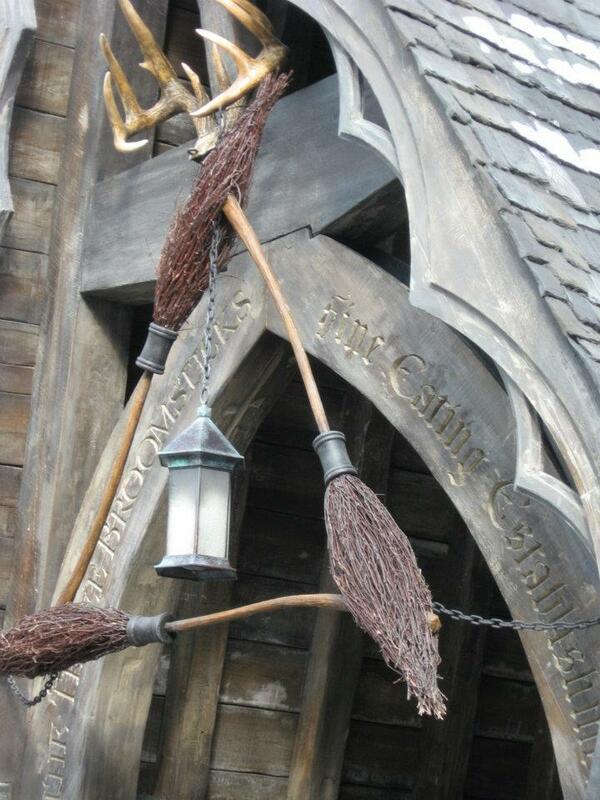 The Three Broomsticks restaurant is open for breakfast, lunch, and dinner, and is a quick service option for those of us that are go-go-go at the parks. They offer a handful of different options, including fish and chips, shepherd’s pie, Cornish pasty, turkey legs and fresh vegetables, plus items on the kid’s menu for picky little eaters. What do I always get? This huuuuuuge plate of deliciousness! Seriously, you get you money’s worth with this restaurant. So is it worth a visit? Definitely, especially for fellow fans of the books and movies. 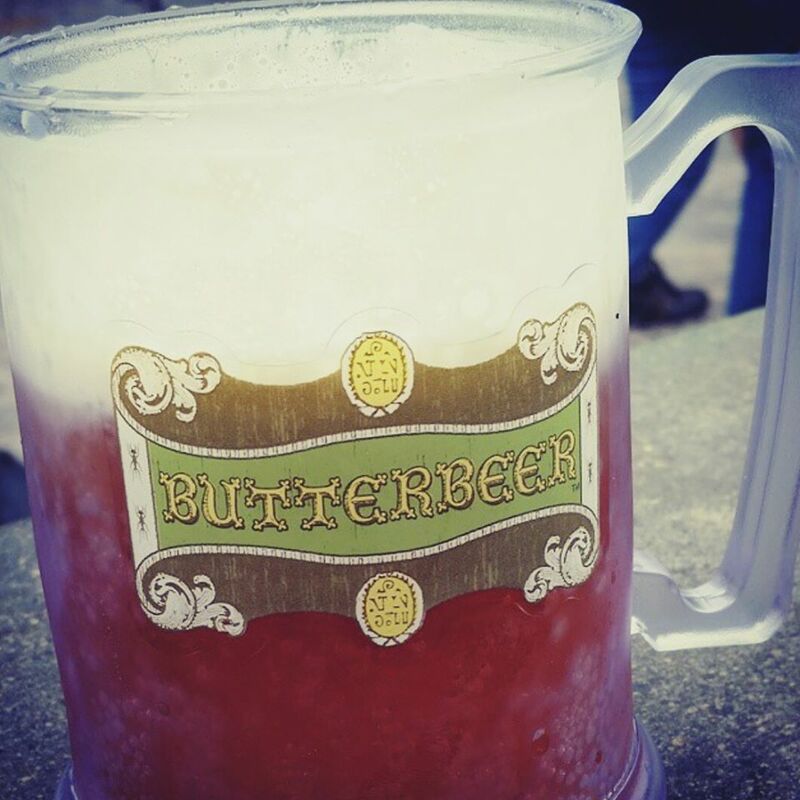 And you can’t forget the best part of the visit: BUTTERBEER! It’s no secret – I love extreme makeup and wigs and dressing up and cosplay. It’s just something I’ve loved for a long time. But I’m about to start my proper journey into the world of Cosplay. I’ve wanted to go to England for what feels like forever now. 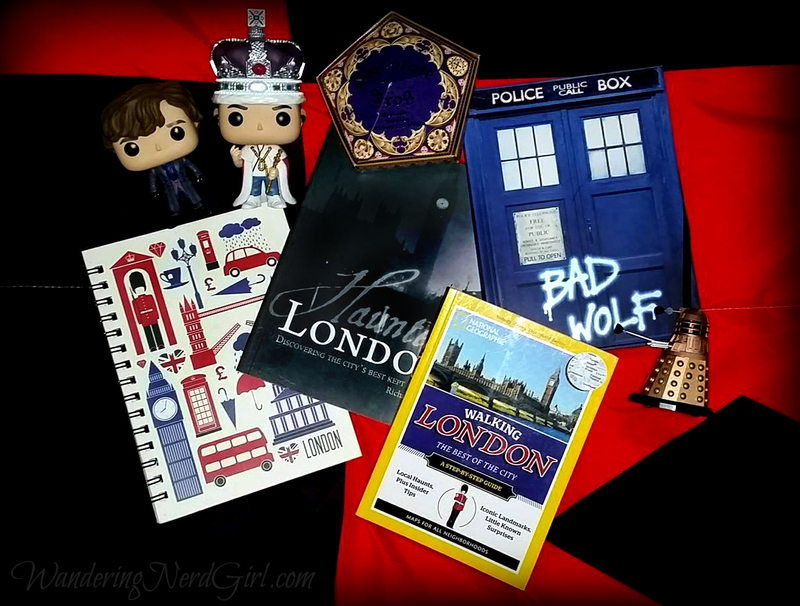 In particular, I’ve had my little heart set on London, and all it’s wonder. There have been several times I’ve said “Okay, that’s it, I’m going next year” – and then I didn’t, for whatever reason. But I’ve decided there will be no more of that. No more putting it off. I’m going to make serious plans now, even if I have to go alone. You can read the original post on my more personal blog, Misadventures of a Misfit if you want. But this is going to be a bit of that with something else. Remember how I was going to Wizard World Reno the weekend before Thanksgiving, and then, despite the fact I indeed went to Reno and did go to Wizard World, my posts lacked in any info of my fantastic adventures? You may or may not know this about me, but I actually started college as an Art Major. Yup. I had studio classes and left covered in a variety of random materials, took Art History classes that I devoured, took classes for Honors because spending countless hours on a project for class just wasn’t enough. So, you could say, I kinda dig art. It makes me exceptionally happy that we have a wonderful art museum only an hour and a half(ish) from where I live. Good ol’ St Louis, having all the things and stuff. Well, a lot of things and stuff. But ever since I was a kid, I’ve loved going. I’m grateful to my mother for starting my interest so young, so that I never once whined that it was “boring” – in fact, I whined to go to the Art Museum all the time! Halloween Horror Nights 26: Icon Revealed! 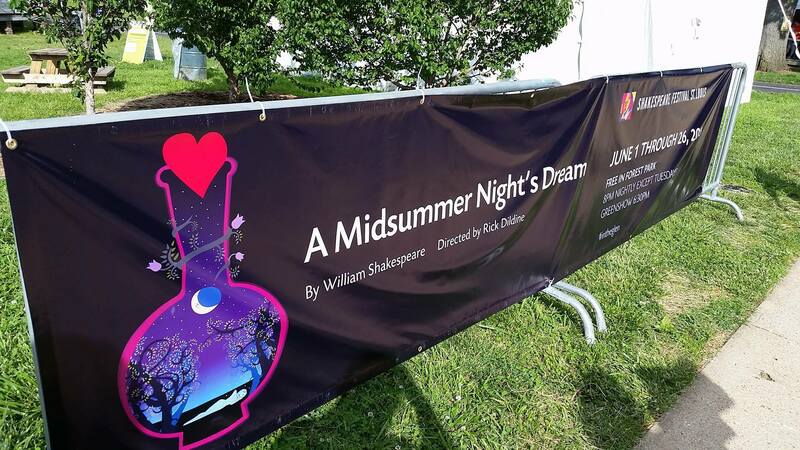 Saturday was a pretty wonderful day, starting with a trip to the Saint Louis Art Museum, and ending with the Shakespeare Festival St Louis presentation of A Midsummer Night’s Dream – which is my favorite Shakespeare play. Since I have quite a bit to write about, I’ll start with the Shakespeare Festival St Louis. I’ve never gotten to attend a Shakespeare in the park type event even though I’ve really wanted to, so this was my first exposure to this type of event. And I have to say – I cannot wait to go back! You can pay for a reserved seat, bring a blanket, or go with our option and bring yourself a chair to sit in. We got there around 3 hours before the start of the main event – A Midsummer Night’s Dream – so we had a great chance to pick a shaded spot with a wonderful view.